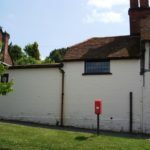 The Close is well-known in Saffron Walden, as it is in a prominent position in the town’s Conservation Area, on the corner of High Street and Castle Street. 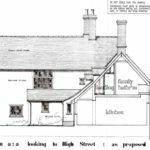 This Grade II Listed property was extended and refurbished to provide two additional bedrooms, a family bathroom, a family room and a garden room.Although largely built during the 15th and early 16th Centuries, it was only the Victorian part of the property that was altered and extended to provide the additional accommodation. 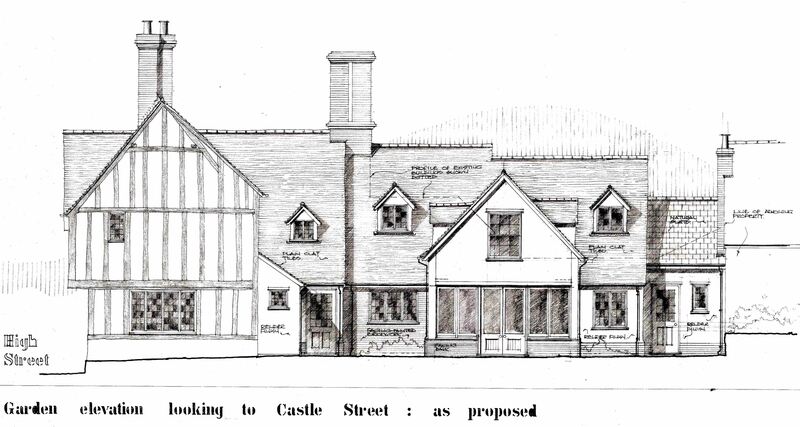 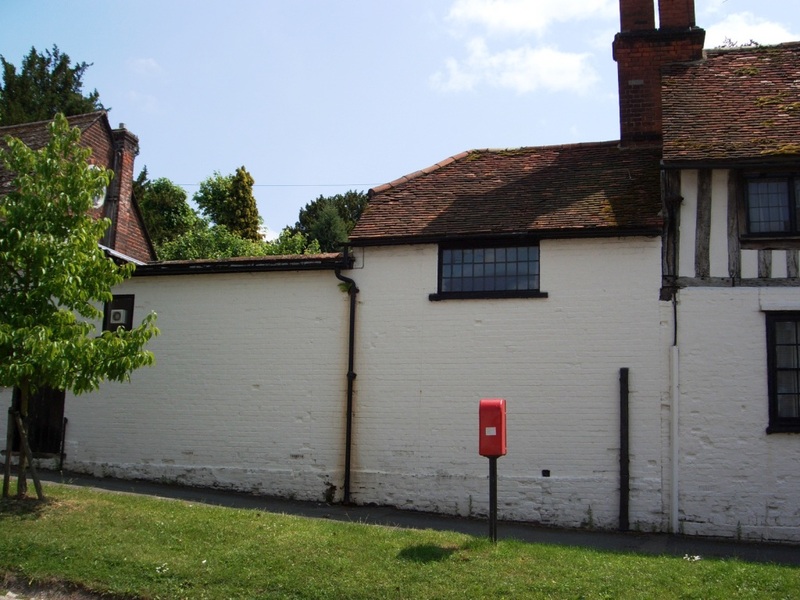 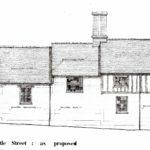 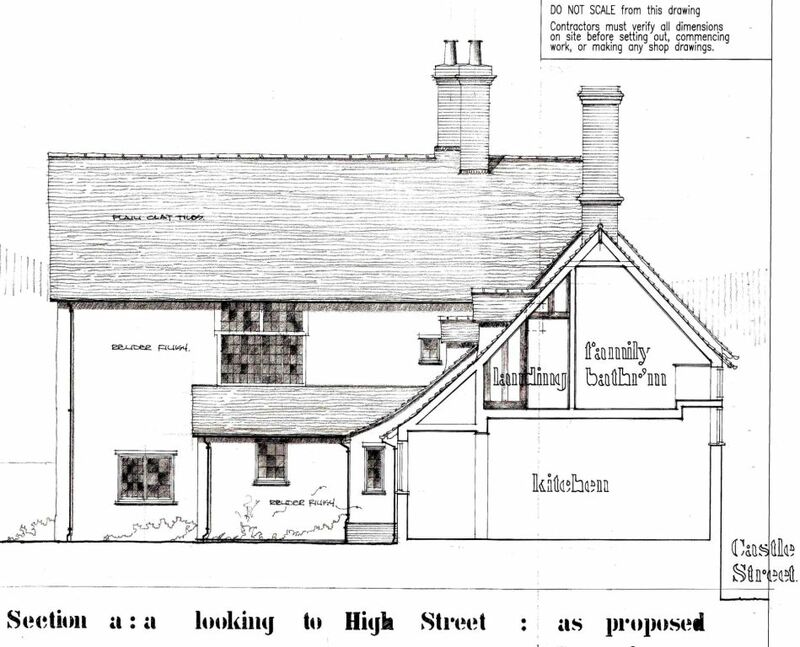 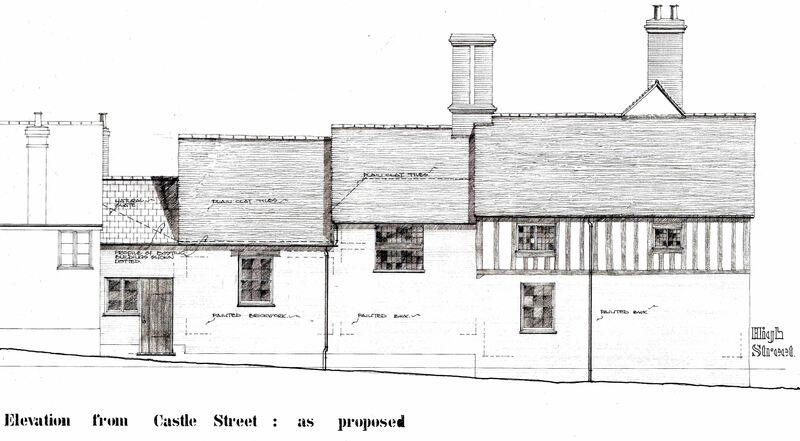 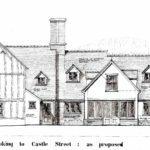 No works were carried out on the elevation which fronts Saffron Walden High Street, and we felt it was important to maintain the irregular roof line of Castle Street, so a series of steeply pitched plain clay tiles roofs were proposed over the new accommodation.